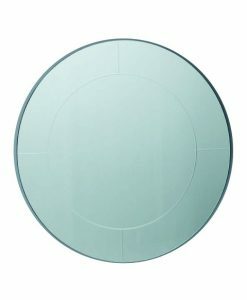 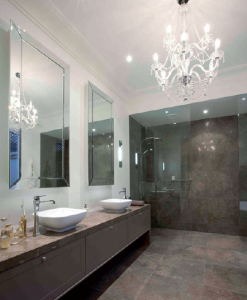 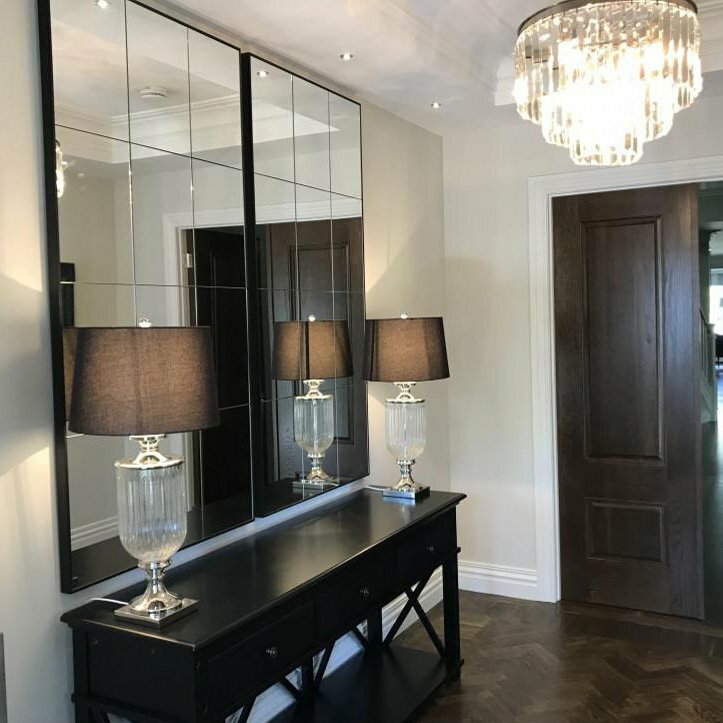 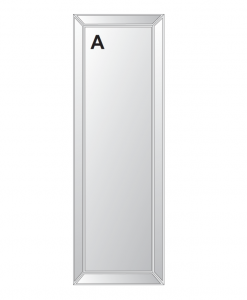 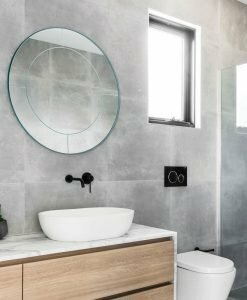 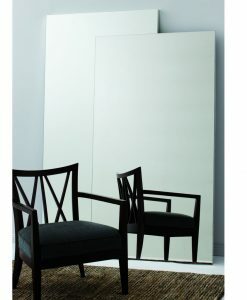 Create a sense of space and serenity in your home with the beautifully modern Ari Contemporary Mirrored Panel. 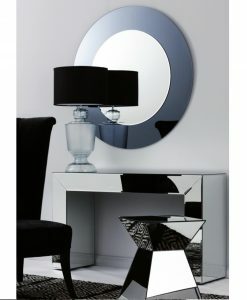 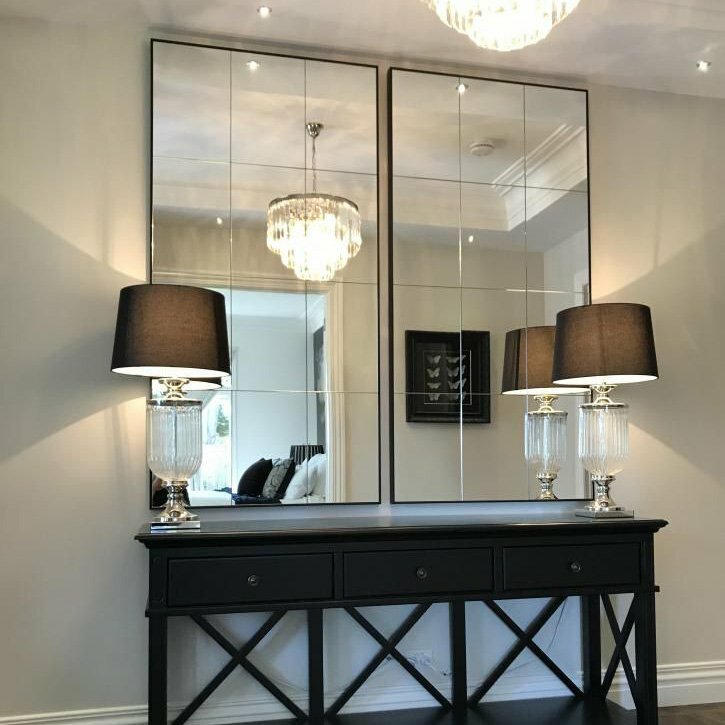 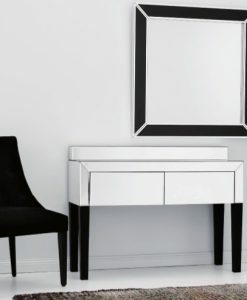 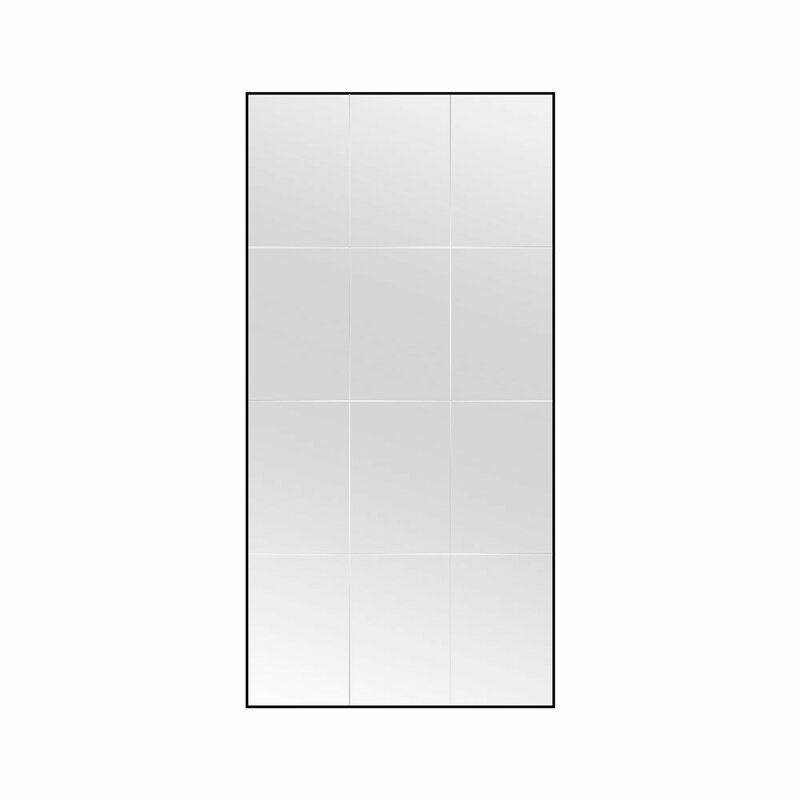 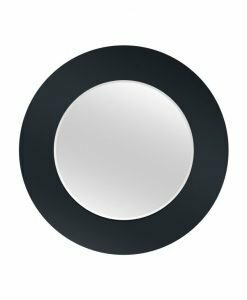 Featuring 12 square mirrored panels and a thin black frame that is ultra modern. 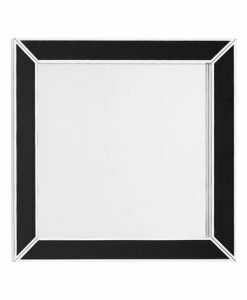 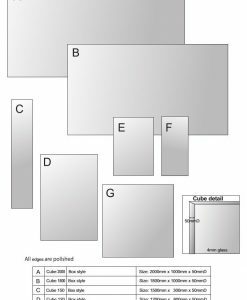 Hang it on the wall or use as a leaner mirror, or fill a large space using multiples of 2 or 3. 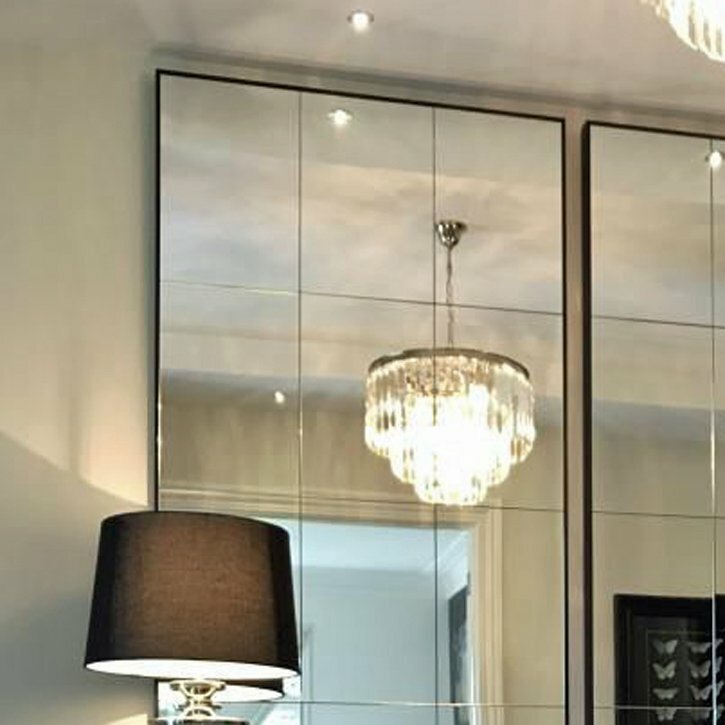 Perfect for a stairwell or taller space, the Ari Contemporary Mirrored Panel offers a timeless look that reflects light beautifully.